When we talk about borrowing money, the residents of Missouri have more than a few lending options to choose from. Probably the most popular type of loan people usually turn to is Missouri payday loans, also known as cash advances. Payday loans can be one of the easiest ways to get cash quickly when you have pressing financial obligations to attend to. In Missouri, there are many payday loan lending companies offering payday loans online or in their physical store. Before you decide to apply for a cash advance, it is for the best that you know all the regulations and rules regarding that type of loan. With its population of over six million, the state of Missouri takes the 18th place in the United States in most populous states race. In December 2014, the unemployment rate of the state was lower than the national unemployment average rate, standing at 4.8% compared to 5.5%. Are Missouri payday loans legal? Cash advances in Missouri are completely legal. The maximum loan amount you can borrow is $500. Payday loan lending companies provide their services online and on-ground, however, they need to be licensed by the Missouri Division of Finance to do so. Payday loan lending companies are required by the Missouri payday loan laws to provide their clients with all the needed information regarding their loan contract before they sign it. All conditions and terms of the loan must be included in the contract. Borrowers can cancel all transactions by the next business day. Why getting a payday loan in Missouri is a good idea? First off, payday loans are a very fast service. They are quite unlike traditional banks where the process of getting a loan may easily take weeks or even months. With payday loans, it is a whole different story. The process of applying is extremely fast and simple. You can do the whole thing in the comfort of your home by getting the loan online. Another big benefit of payday loans is that they are not available only to those with good credit score. With payday loans, you can have a bad credit rating and are allowed to apply for a loan. Another attractive feature is that once you get your money, what you want to do with it is entirely up to you as long as you don’t do anything illegal. Of course with so many benefits, payday loans have downsides too. Probably the greatest of which is their very high interest rate. That is why they are mainly used as a short-term solution and you need to pay it back by your next paycheck. Annual percentage rate. A lending company can charge a maximum of 1,950% APR for a two-week $100 loan. 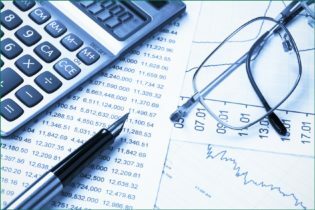 Finance fees and rate. The maximum fees and interest you’ll need to pay for a single loan during the whole period of the loan may not surpass 75% of the initial amount of the loan. To simplify this, the maximum finance charge you’ll need to pay for a two-week payday loan of 100 dollars is $75. Collection fees. 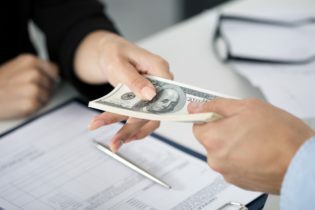 The only real legal restriction that state laws have imposed on payday lending companies is that they are prohibited from charging check-bouncing fees over and over again by trying to collect the same check. 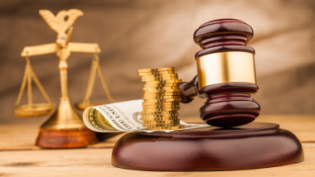 Lending companies can charge an NSF fee if there is insufficient funds in the account and for collection costs such as attorney’s fees and court costs. Who is eligible for a payday loan in Missouri? Whatever complaints you have regarding payday loans in the state of Missouri, you should contact the Missouri Division of Finance. You can file or submit a complaint via mail, email or fax. What is the maximum loan term of cash advance loans in Missouri? 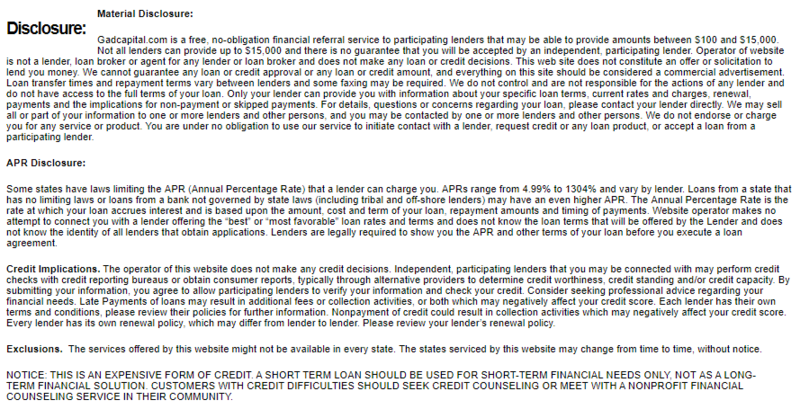 The loan term for payday loans is between 14 and 31 days. How many loans can you take at the same time? You can have a maximum of $500 of outstanding debt with any one lender at one time. How many rollovers can you get? You may rollover your payday loan for up to six times, with the condition that you bring down the principal amount by a minimum of 5% with every renewal. What will happen if you are not able to pay back the loan on time? In Missouri, there are no installment or repayment plan options to choose from. If you default on your loan repayment, the lending company doesn’t have the right to pursue any criminal action against you. You will still be responsible for paying back the loan in full, including collection and interest fees, plus reasonable attorney’s fees and court costs.